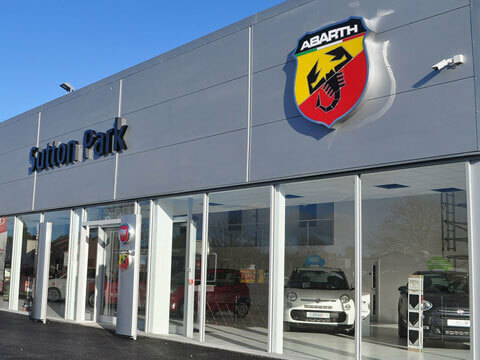 Welcome to the world of Abarth cars, brought to you by Sutton Park. 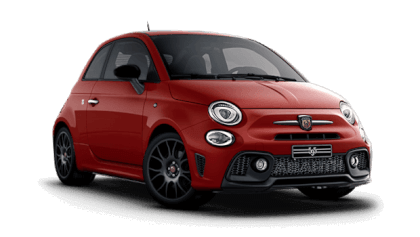 Here at Sutton Park we pride ourselves on offering the best that Abarth cars can provide, at the very best prices possible. 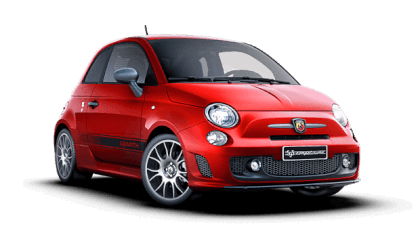 They say the best things come in small packages, and the Abarth range will certainly not let you down. 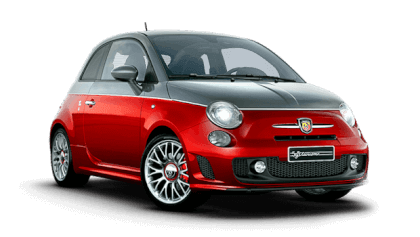 With the 595 variants and the 695 available at our dealership you are spoilt for choice in this remarkable speedy car. Our friendly and helpful sales advisors will be available to answer any questions you may have on the brand, specific vehicles, or finance. 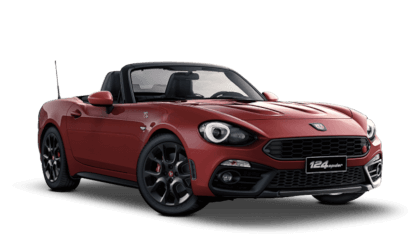 Sharing their wealth of knowledge on the Abarth range they will ensure that you pick a model which perfectly suits your lifestyle and needs. 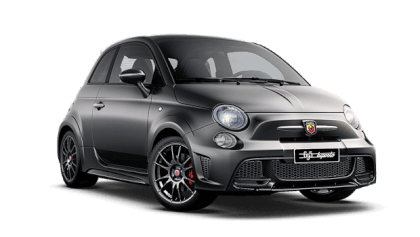 We have a new Abarth Dealership in Coventry in the West Midlands. 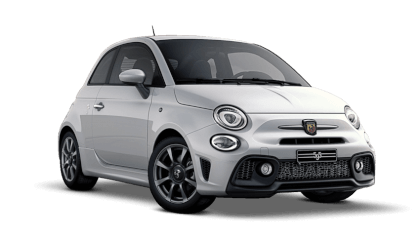 Please contact us for more information about New Abarth from Sutton Park.